As part of the continuing development of its cladding ranges Freefoam has now launched a new smooth style 150mm wide shiplap cladding. Available in bright white and an attractive range of traditional woodgrain shades including Mahogany, Light Oak, Rosewood and Black. Freefoam has also added a new more contemporary colour finish, Anthracite Grey, to meet the demands of a developing market. 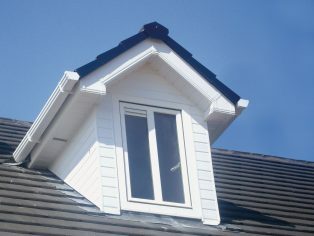 PVC-U woodgrain cladding is a popular low maintenance option often used for dormer extensions and detailing on external areas. Freefoam monitor trends in the marketplace and have responded to the growing popularity of grey windows and doors by adding a new Anthracite Grey woodgrain option. 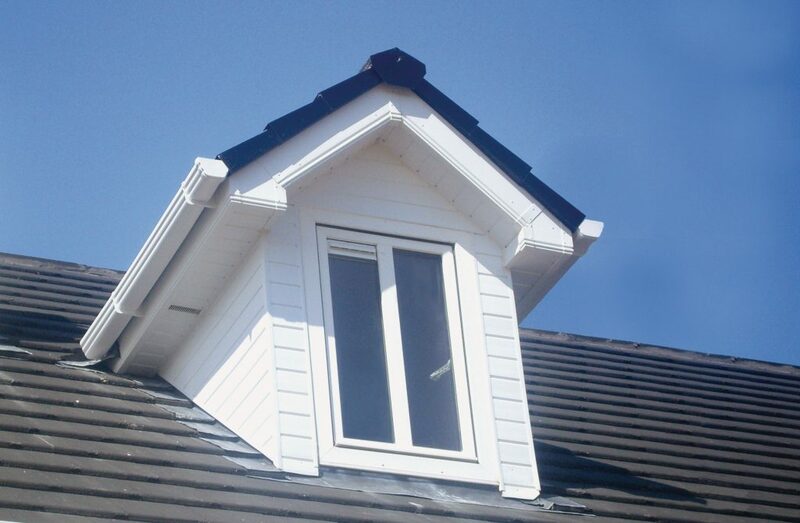 The new 150mm Shiplap cladding features a modified right angle leg designed to fit perfectly with the new generic standard range of cladding trims launched earlier this year. Freefoam recognise the capital investment in stocking items with multiple trims so have developed an innovative generic range of cladding accessories that are designed to work with the complete range of cladding products from the narrow 100mm wide Open V cladding right up to the Fortex Pro 333mm wide double shiplap board. Freefoam work with world leading foil provider Renolit using the Exofol PVC film for all woodgrain products to provide a durable fade resistant product. Manufactured with two layers, the colour pigments in the base film use Solar Shield Technology to protect the cladding against excessive heat build up and the upper transparent layer prevents against fading caused by UV radiation or other weathering effects. This technology allows Freefoam to offer a ten year guarantee on all woodgrain cladding products.